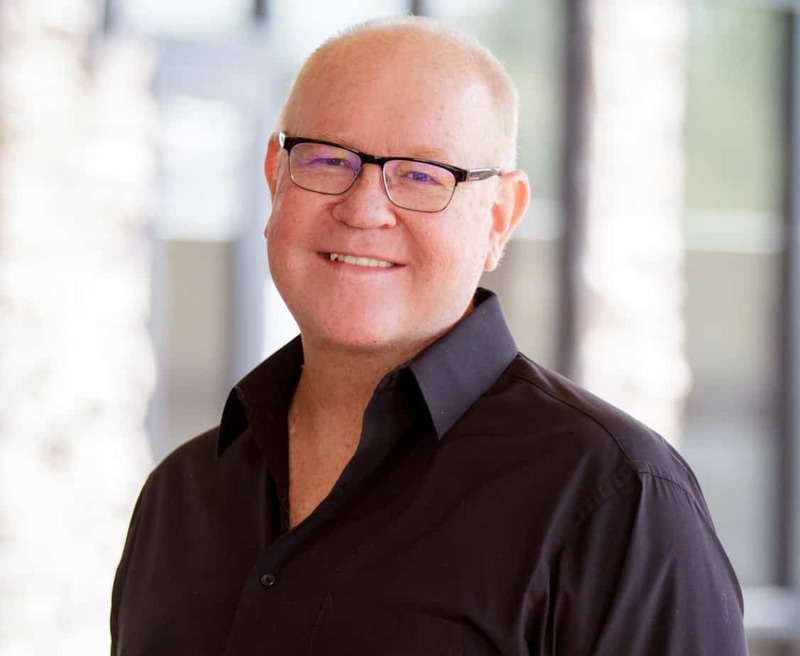 In this week’s episode, we are joined by Joe Williams, strategic expert, consultant and an internationally-known speaker who has spoken to hundreds of thousands of people around the world. Joe has spoken at Anthony Robbins events for more than twenty years where he is also the senior head trainer. Joe’s ability to find something out nothing has been the story of his life. During the show, Joe will talk about his personal experience as an entrepreneur and how he became a globally known speaker and trainer. Joe has developed a worldwide reputation for his ability to electrify audiences and move them to action, and he’s got some words of advice and inspiration that will help you grow your business. Subscribe & Review the Podcast. Join our mailing list to receive the latest updates on the Adil Amarsi Unplugged Podcast. Join Our Podcast Notification Squad! Each Friday we release the latest Podcast interview so do opt-in above to get access to new podcasts and I'll be sending you fun emails. Adil Amarsi is world class and renown copywriter, marketing consultant, and conversion genius.Having spent the majority of his life in direct response advertising, Adil brings a unique look at business by using his blog as an extension to who he is in real life.Oh and he loves pizza :). I take a different approach than the majority of other “experts” out there.